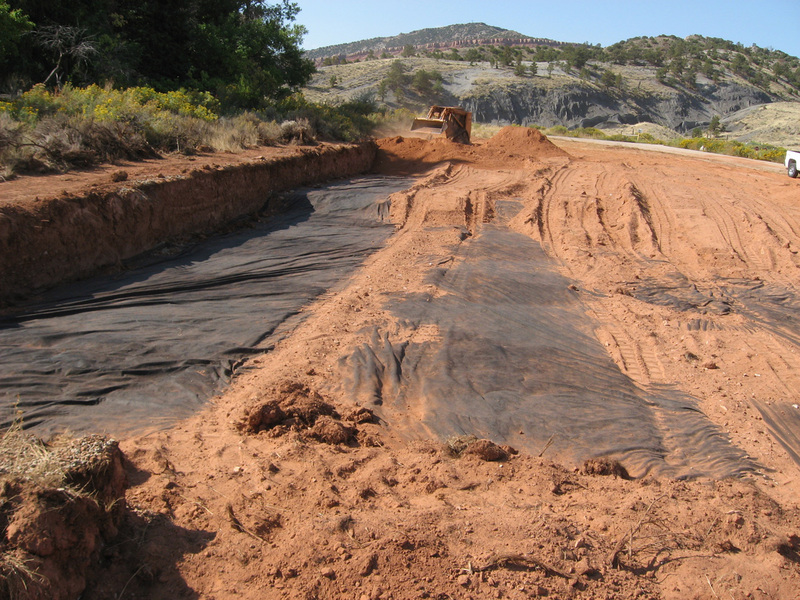 In 2013, WLC was contracted by the Wyoming Game & Fish for professional services for the design and construction of a new septic system at the Speas Fish Hatchery located in Natrona County Wyoming, west of Casper. 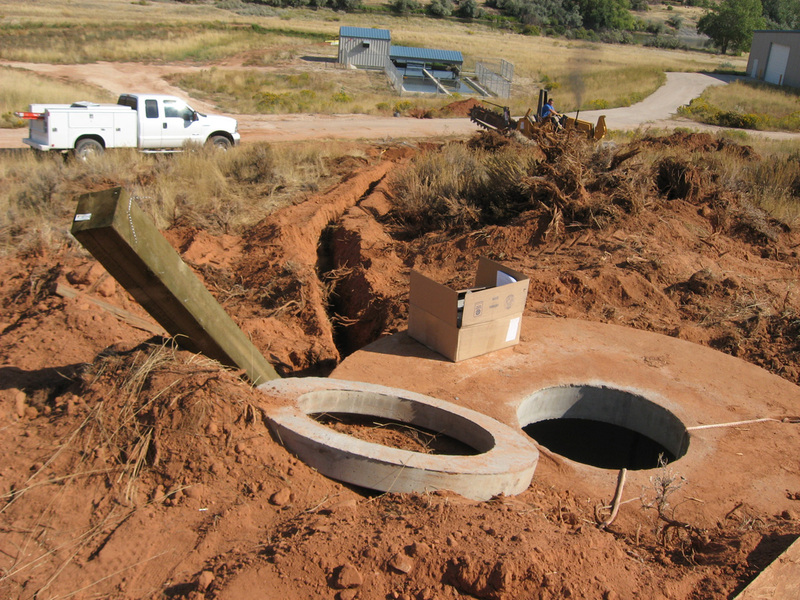 The current septic system was failing and was drastically undersized. 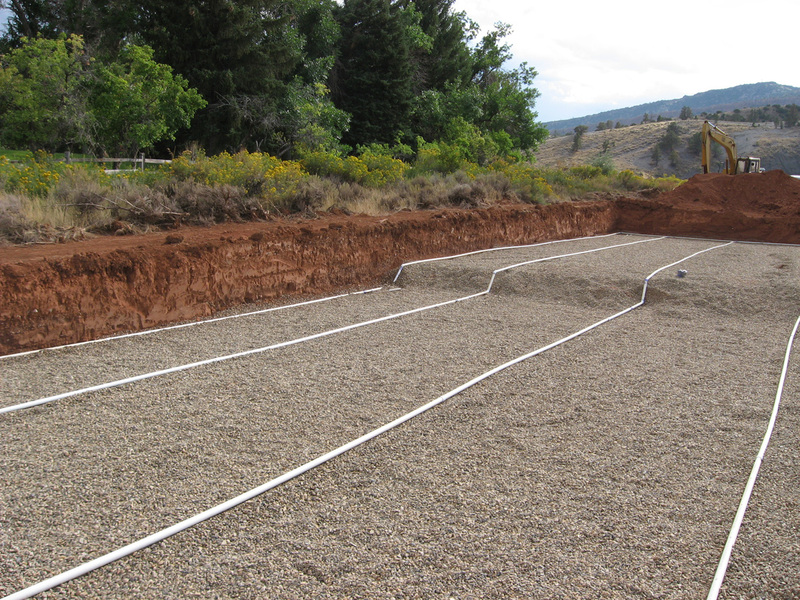 The septic system on site accepted effluent form the hatchery as well as permanent residences on site that were used for the hatchery employees. Due to the size of the system, a UIC permit needed to be obtained from WDEQ. We sub-contracted with Tetra Tech for the permitting of the UIC permit with WLC providing support service to Tetra Tech including preliminary surveying, monitor well staking and preparation of exhibits accompanying their UIC permit. Worthington Lenhart & Carpenter (WLC) Engineering and Surveying is an award-winning civil and geotechnical engineering, land surveying, materials testing, grantswriting, and GIS firm serving public and private sector clients across Wyoming and the Rocky Mountain region. We serve areas across Wyoming and the Rocky Mountain Region. One of the best ways to learn more about WLC is to hear from our clients. We value our relationships with our clients as one of our greatest assets. We are proud to share their thoughts and opinions with you. © 2015 WLC - All rights reserved.